AutoMonthly, we got all the news of the auto industry, including trucks, bikes and buses: Subaru Impreza and WRX STI no longer sold in the U.K. 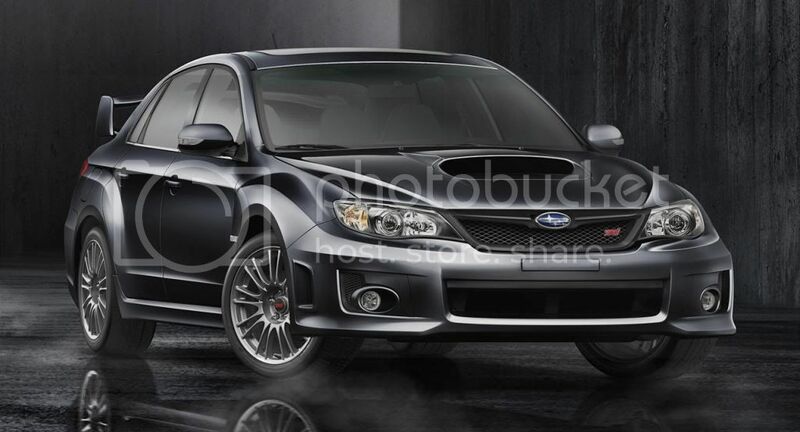 So if you really want one, you have to go to a Subaru dealer and buy one they will soon be gone. But Subaru won't just leave the United Kingdom, the BRZ, the XV, the Forester and the Outback will still be available to order.